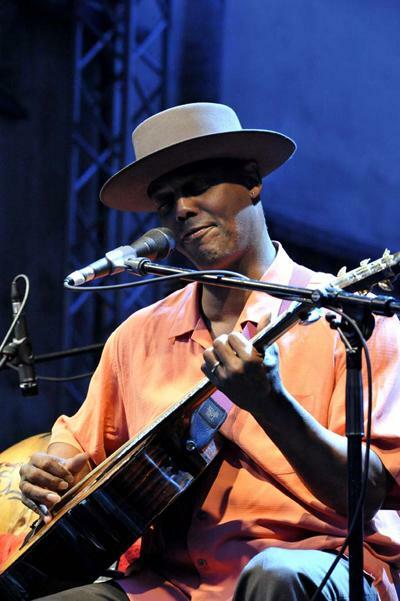 Blues singer-guitarist Eric Bibb stops by the KALW studios to talk about his recent CD "Deeper In The Well" and perform a few songs. Eric's warm and heartfelt songs radiate hope and positive energy, even in the darkest of times. Broadcast Saturday 9/1 at 3pm. Listen anytime through 9/8 via KALW's Local Music Player.